Huettner, Alfred F. (Alfred Francis), b. 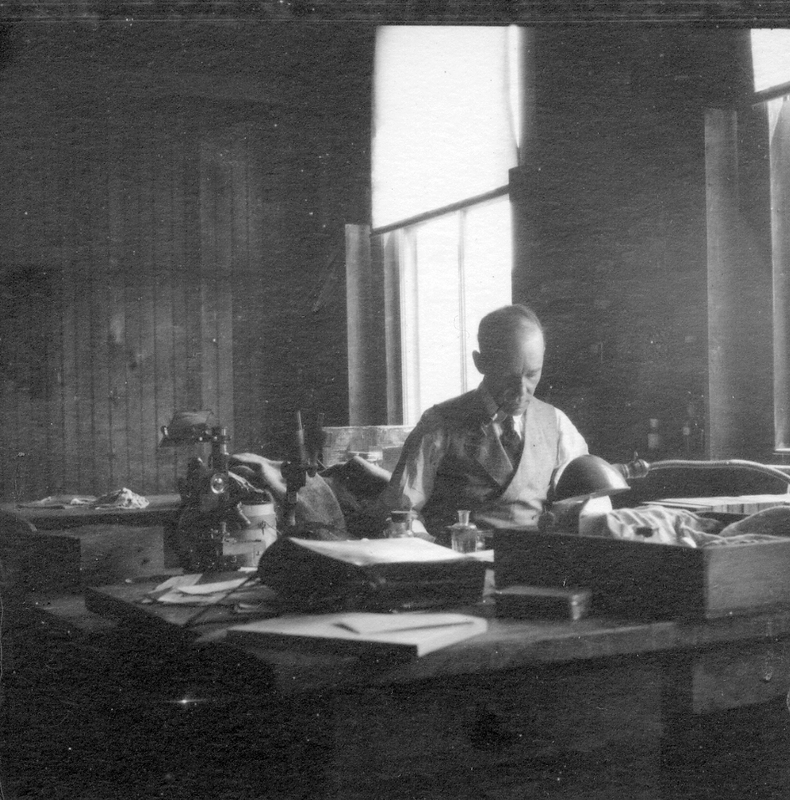 1884, "William P. Procter In office at Woods Hole". Embryo Project Encyclopedia (). ISSN: 1940-5030 http://embryo.asu.edu/handle/10776/2170.